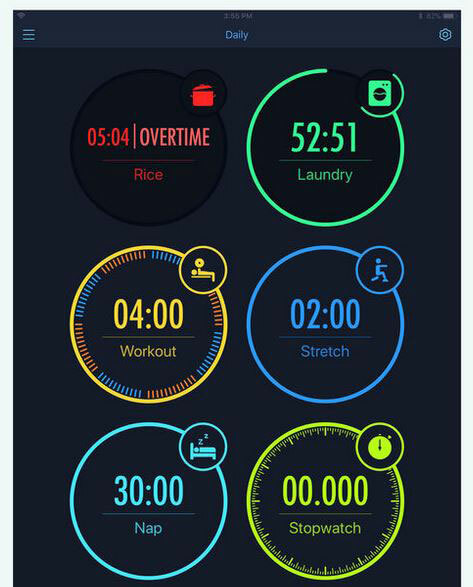 Here is a beautiful app that lets you time multiple tasks on your smartphone. MultiTimer for iOS serves as a countdown and timer tool, which you can use to track cooking, laundry, work, and everything in between. You get dark & light styles and customizable layouts. MultiTimer can serve as an interval, lap, count-up, and pomodoro timer. It lets you easily edit and adjust titles, labels, sounds, and notification settings. 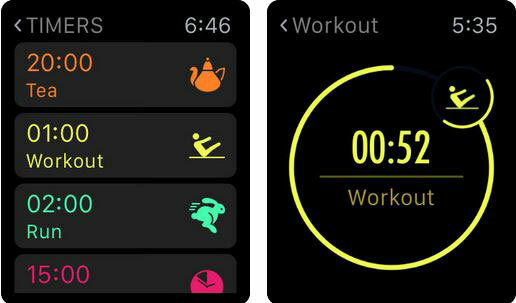 The app has interactive Today widgets for your timers. It works with the Apple Watch too. MultiTimer lets you export your data in CSV format. You can try the app for free but the paid version gives you even more features.